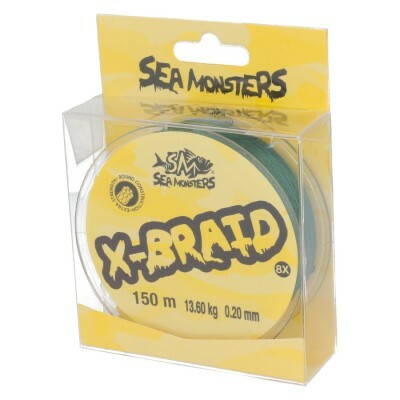 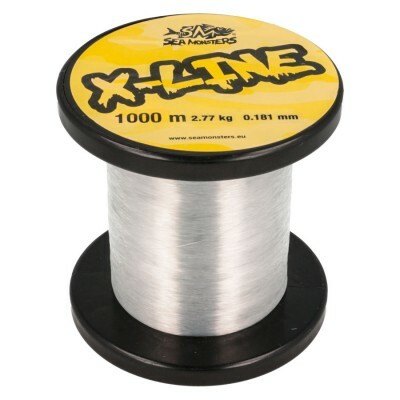 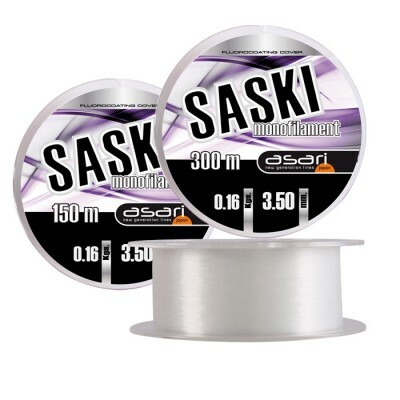 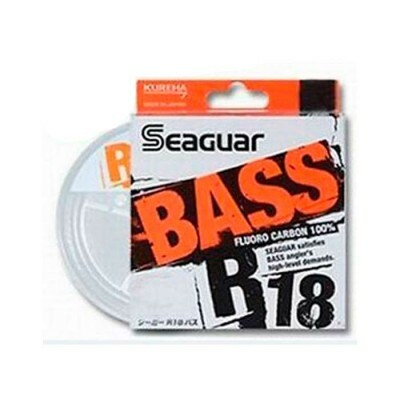 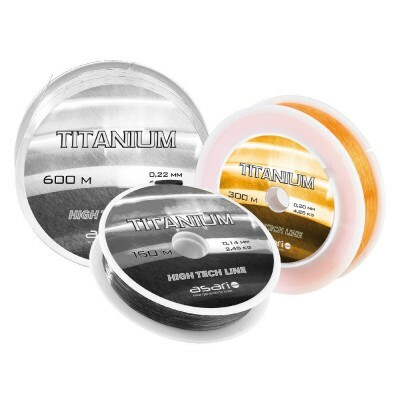 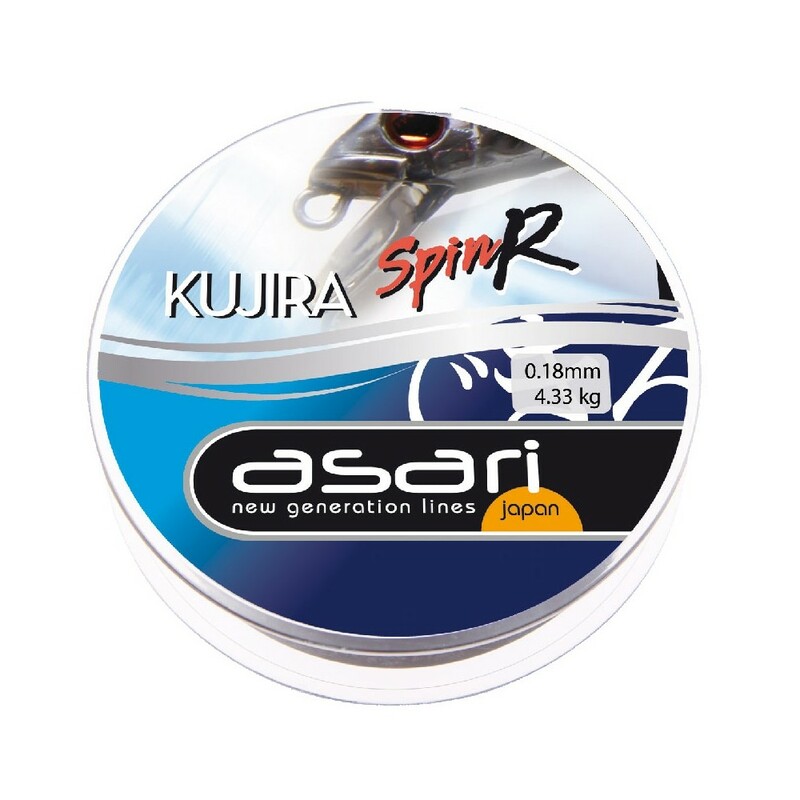 Monofilament Spin R tries to satisfy, not only the fisherman who seeks a great resistance, but seeks to which certain feelings at the time of launch and collect. 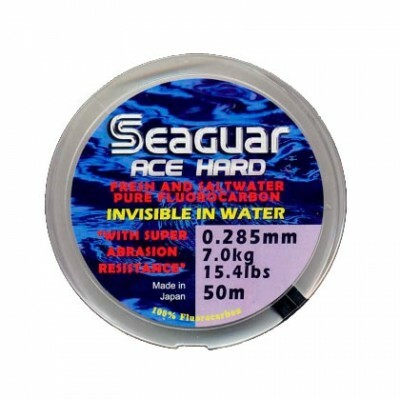 A tiny friction with the ring, as well as durability guaranteed under extreme conditions of salt and Sun. 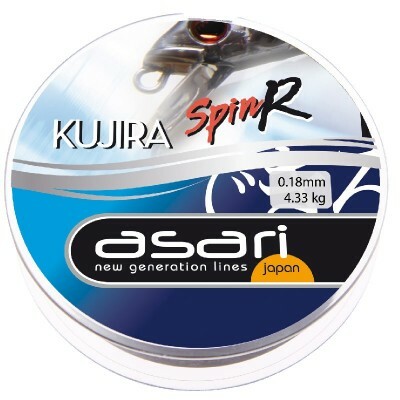 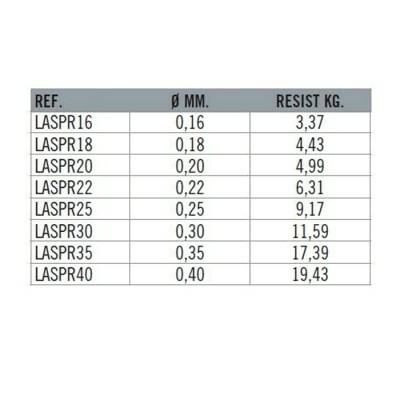 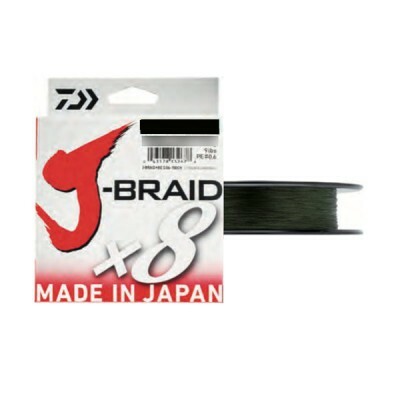 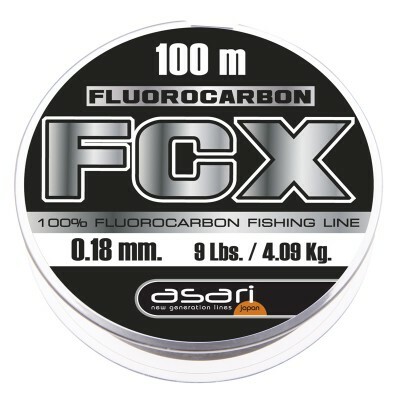 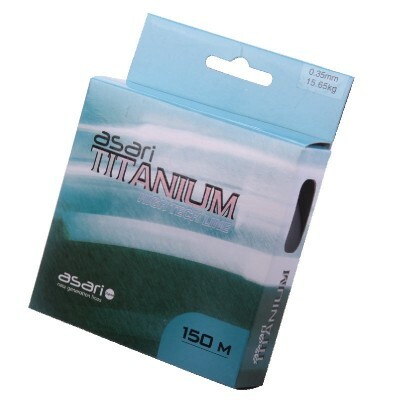 Thanks to ASARI Spin R, fishing, as well as effective will be comfortable in line handling implications. 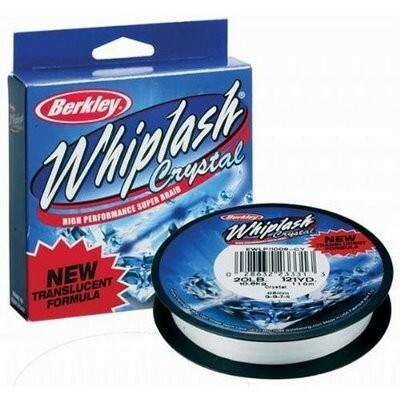 Transparent white color. 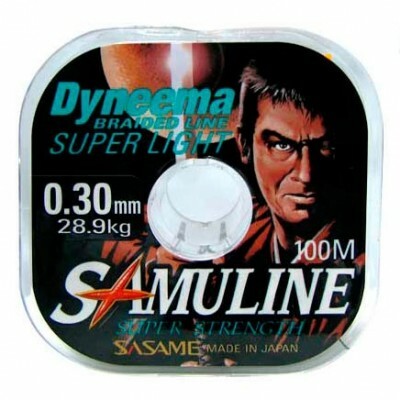 Presented in individual boxes of 150 m.